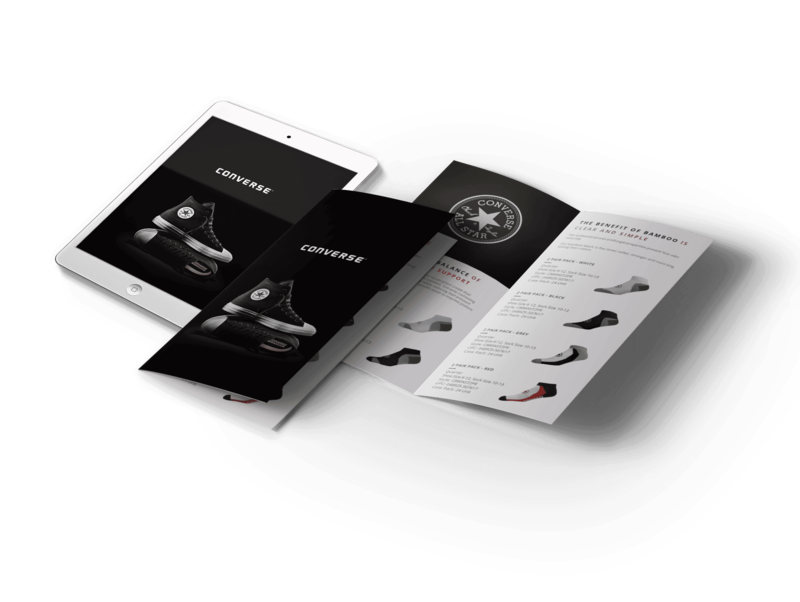 Lookbooks, catalogs & presentations that wow. We are here to help determine and execute what works best for your business. Excite and inspire with your offering and kill the competition. We craft marketing strategies that open doors and convert clients. 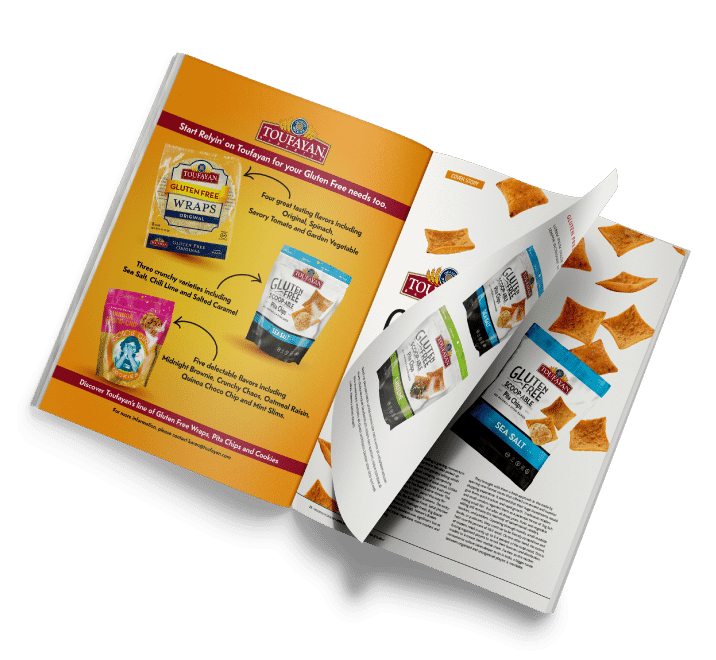 Lookbooks and tradeshow materials to develop interest, digital, email and traditional marketing and advertisements to attract clients, catalogs, brochures and digital presentations to facilitate sales. Deliver your brand message to the world. Target key markets and demographics with precisely crafted marketing to educate, entice and attract new business, from both a direct to consumer and/or a business to business perspective.